Yes, I know this recipe was part of my Nomtastic Thanksgiving roundup. 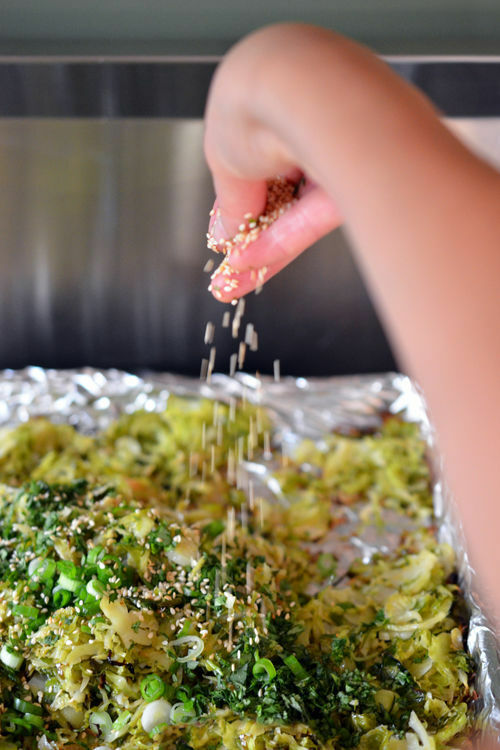 But who says this flavor-packed side dish can only be enjoyed just once a year? 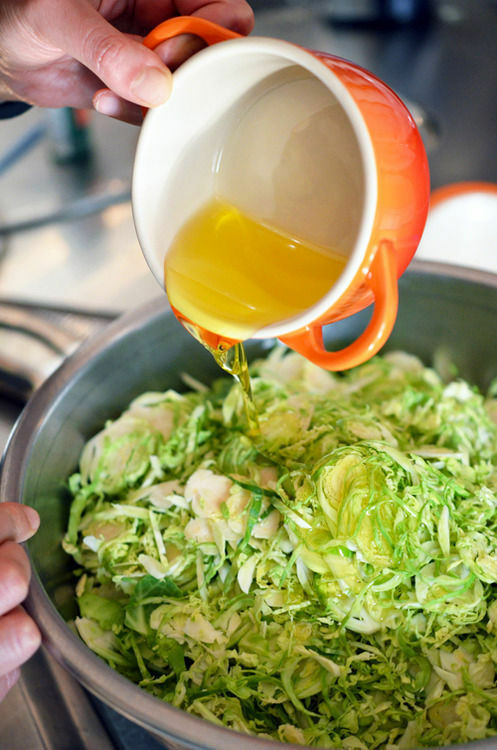 Brussels sprouts are still in season, AND (as Chef Patricia Yeo says) they’re the new kale. Plus, this slaw keeps well in the fridge, which means you can bust it out anytime this week you need an extra boost of vegetable power. Trust me: this recipe will win over even the staunchest B.S. hater. Booyah. 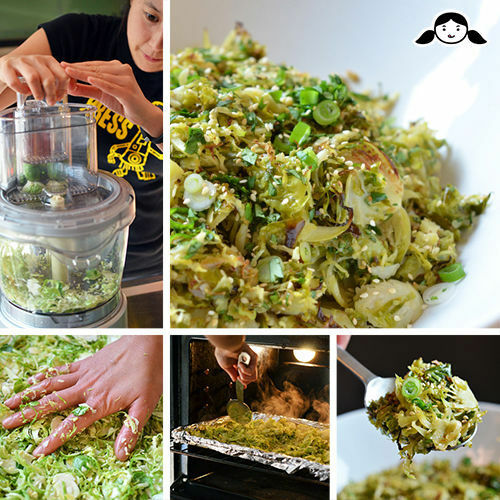 Get my recipe for Warm Brussels Sprouts Slaw with Asian Citrus Dressing here! Fish en Papillotte with Citrus, Ginger, and Shiitake! Slow Cooker Korean Grass Fed Short Ribs! Slow Cooker Roast Chicken and Gravy!